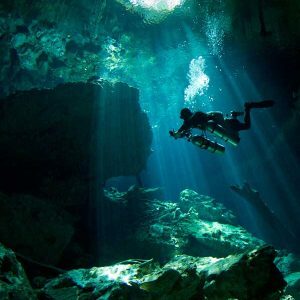 Fancy diving in the Riviera Maya’s unique Cenotes? 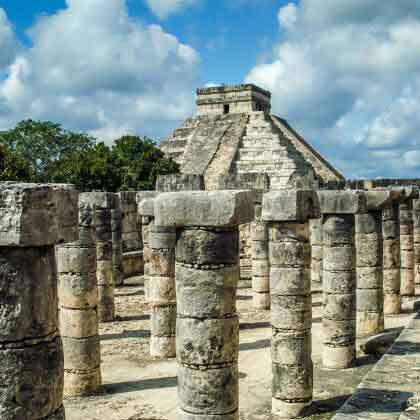 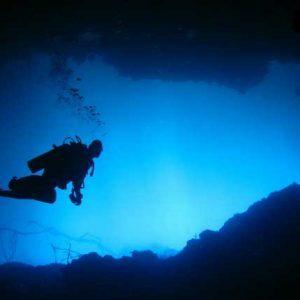 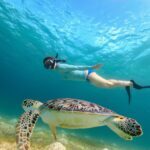 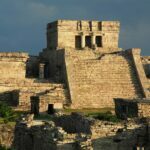 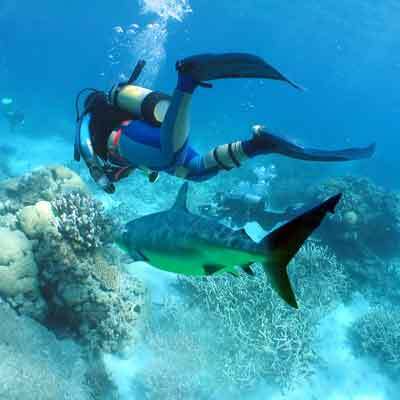 Or want to learn more about the spectacular underwater river system that is unique to the Riviera Maya? 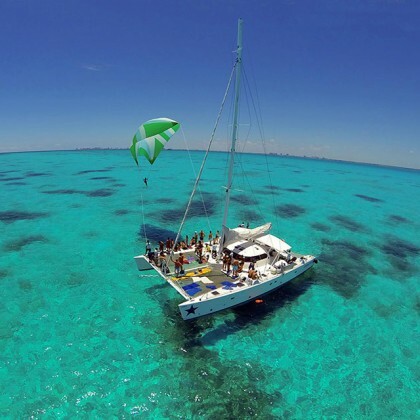 If yes to either of these, this tour may be for you! 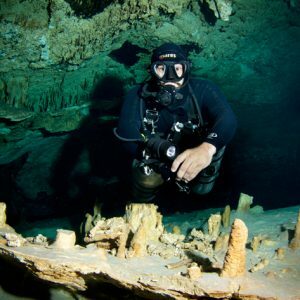 Cenotes are flooded caverns or underground river systems formed by dissolution of rock where you can find amazing stalactites, stalagmites, and marine fossils. 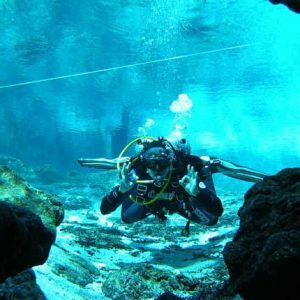 Cenote water is often very clear, as the water comes from rain water filtered slowly through the ground and therefore contains very little suspended particle matter. 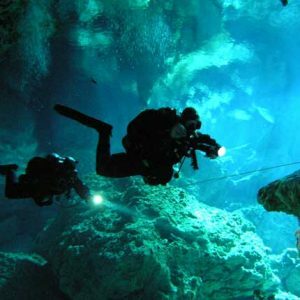 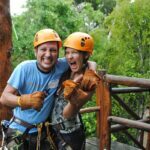 The Riviera Mayai area has over 3,000 Cenotes and our tours select the best of these to take you to!